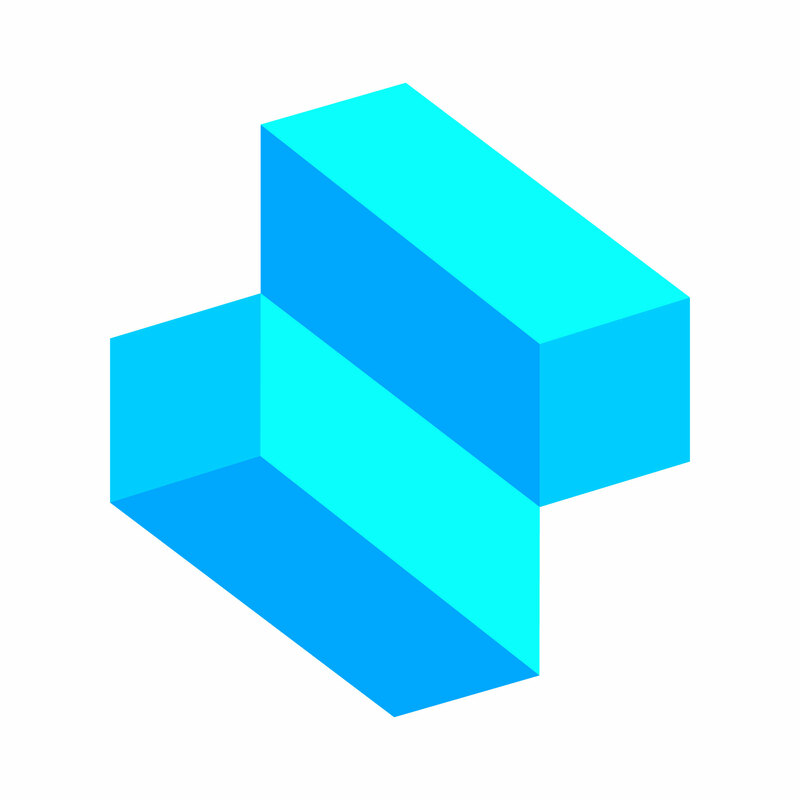 STL is a mesh format, which means that it contains triangles, and nothing else (in the case of Shapr3D, otherwise you could store color and lighting information in this format). We offer STL export in two different qualities, low and high. The low-quality version is available in the free version. The difference between high and low-quality export can be shown through the differences in angular deflections and deflections. Medium quality is intended to be used for 3D printing at home with your filament based printer. High-quality is intended to be used with CNC machines, or if you have a more expensive SLA printer, for example, a Form2.